Great British Bake Off winner Nadiya Hussain and celebrity TV chef James Martin will be among the highlights of a brand new food and drinks festival taking place at Longleat this summer (June 10th-11th). 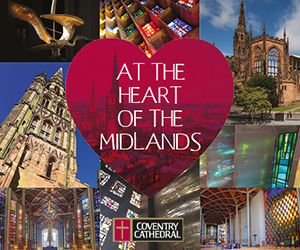 The festival will feature a mix of live cooking demonstrations, music, events and activities alongside food and drink stalls selling authentic, locally-sourced fresh food and drink products. Visitors can sample everything from local wine and cider, to Wiltshire chillies, Thai and Asian food-to-go stalls, all within the iconic grounds of Longleat. 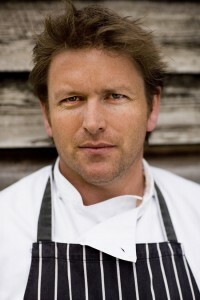 The Wiltshire stately home’s new Longhouse events facility will also be staging live shows and food demonstrations on both days; with Nadiya Hussain on Saturday and James Martin taking over on the Sunday. 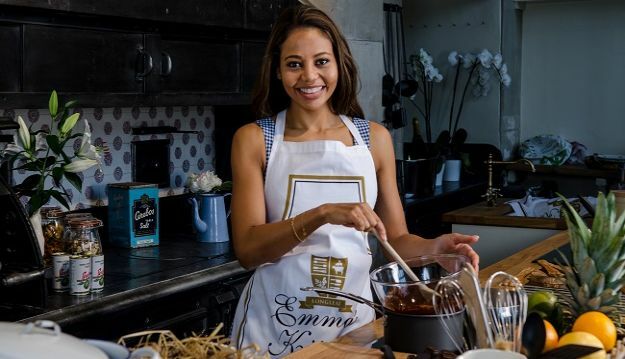 Emma, Viscountess Weymouth, who is an enthusiastic cook herself, will be hosting ‘Emma’s Afternoon Tea’, a special high tea in the Orangery and surrounding formal gardens and selling her own beautifully created and curated range of products from the stalls. “I have a real passion for food – I love to cook for my family and friends and relish any opportunity to entertain – so to be hosting a food festival here at Longleat is an absolute dream come true for me,” said Emma. 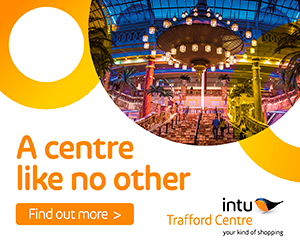 “This will be a fantastic event for families and the perfect way for us to celebrate the start of the summer with the help of two amazing cooking superstars!” she added. What’s more, Emma will also be putting her skills to the test with Nadiya and James as she will be taking part in demonstrations throughout the weekend. Nadiya Hussain’s sparkling personality, as well as her delicious bakes and desserts, made her the hugely popular winner of Great British Bake Off 2015. 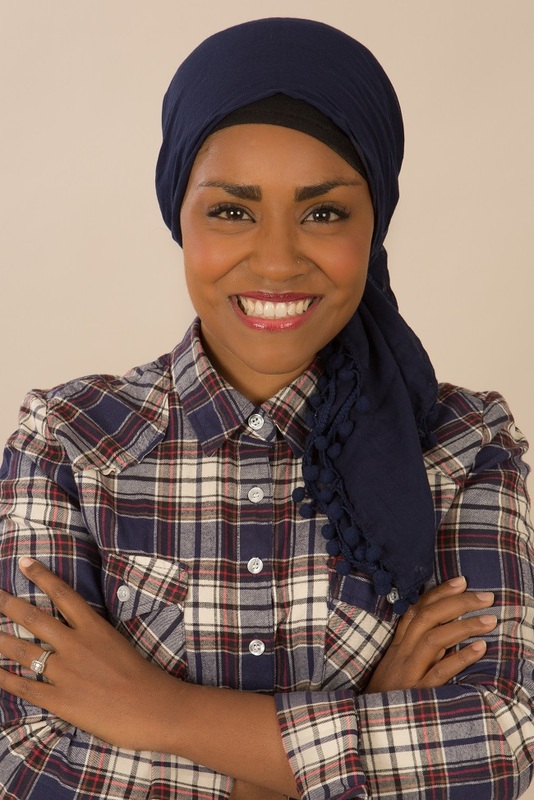 In July, she will begin presenting her own cookery show, Nadiya’s British Food Adventure on BBC2 and she will also be co-presenting a major new cookery show, The Big Family Cooking Showdown. “I’m very excited to have the chance to come to Longleat and share some of my love for baking and cooking with people in such beautiful surroundings,” said Nadiya. 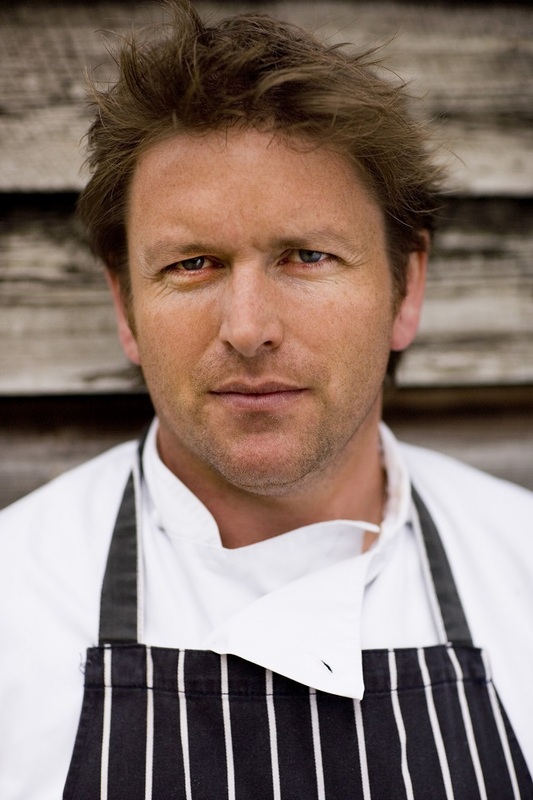 His latest series for ITV, ‘James Martin’s French Adventure’, followed James as he revisited his early culinary training and retraced the journey made by his role model, chef Keith Floyd, in Floyd’s very own Citroen 2CV. “I began my career with food at a stately home so it will be fascinating to have the chance to do some live cooking in front of an audience at Longleat,” he said. All events are included with a day ticket to Longleat, including the shows. 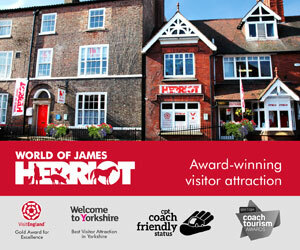 Pre-booking for the shows is £1 per booking and is due to go live online soon. 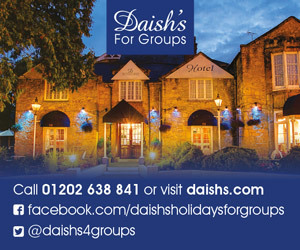 For full details go to www.longleat.co.uk/whats-on/seasonal-events .